Most customers are savvy enough to know that complaints might not be as severe as the online comment implies. However, they will see how your business responds to that complaint and that will impact how customers and potential customers view your business. Here are some tips on handling online complaints in a calm and professional manner that will not ruin your reputation. 1. Acknowledge the complaint as soon as possible on the platform(s) where the complaint was originally made. If someone posts a comment on your Facebook page, respond there first. If it was on Twitter, that is where you should respond. Always be apologetic without admitting fault. Something as simple as “I am sorry you had that experience” is a great way to open the dialogue. Try to personalize your comment so the customer knows it is coming from a real person and not an auto-response. Your business should set guidelines for exactly how to make this initial response so as not to open yourself up to liability. after a few days, it is okay to make a second public request for direct contact. This will show other customers that you have made a solid effort to resolve the issue. 3. NEVER DELETE CUSTOMER COMPLAINTS. This will come back to haunt you. Customers will notice if their complaints are deleted or modified and they will call you out on it. That will only make the situation (which is usually not that bad to begin with) even worse. Respond to the complaint, acknowledge the complaint and let your response do the work for you. 4. Do not get defensive. Keep all of your online responses positive and push for a private conversation. Oftentimes, online complainers will try to engage a business in a war of words, making you look worse. Don’t get trapped into that. Be humble, apologetic and keep your responses on target. The minute you start arguing online with a customer, you have lost control of the situation. It might be difficult, but don’t stoop to someone else’s level. Take the high road so you don’t inflame the situation. 5. 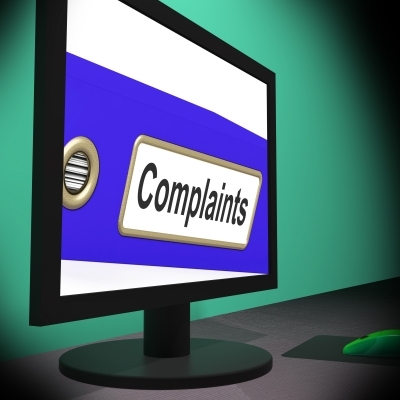 Handle online complaints as you would in-person complaints. If you wouldn’t say something to someone in-person, don’t post it online. This is a good rule of thumb for your entire social media policy. 6. Set up a social media response policy. Every business should have a policy in writing on how to handle customer complaints, both on and offline. 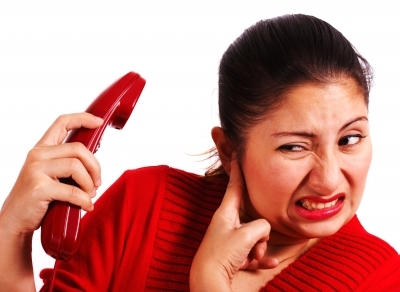 Make sure all employees know the policy and rules for handling customer complaints. Remember, the best thing you can do is to be polite and move the conversation offline. 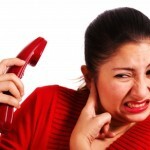 The quicker and more effectively you respond to the complaint, the better your reputation will appear online. Customers will notice that you took efforts to handle the situation. They will also notice when a customer is complaining for the sake of complaining or trying to engage you in a war of words. Don’t get trapped into a conversation that will make you look bad. It is avoidable with the proper preparation and complaint handling rules.